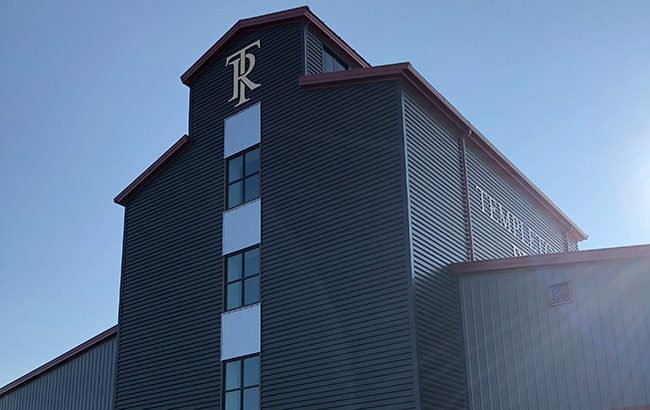 Whiskey maker Templeton Rye Spirits now has complete control of its production process after it opened a new US$35 million distillery in Iowa this week. The 34,500-square-foot distillery has the capacity to produce up to 500,000 gallons of rye whiskey every year, and allows the whiskey producer to bring production in-house. The company previously sourced liquid for its products from third-party producer MGP Ingredients. Templeton Rye’s new facility will create 17 jobs for the Templeton community, and also features a museum and visitor centre. An opening ceremony was held on Tuesday (7 August) with local residents, county and state officials, and media professionals in attendance. Templeton Rye faced a series of lawsuits in 2014 and 2015 when it was accused of “misleading” consumers after it emerged the product, which claimed to be made in Iowa, was actually distilled at the MGP Ingredients third-party site in Indiana. The brand eventually agreed to refund up to US$2.5m to consumers as part of a compensation scheme after settling three lawsuits.